Information: "Livin' In The Lion's Den" is Three Bridge's follow up single to their Singing News Top 40 release of "Shadrach". Les Butler of Family Music Group is representing the song to radio and it looks like Three Bridges may have another Top 40 release on their hands. 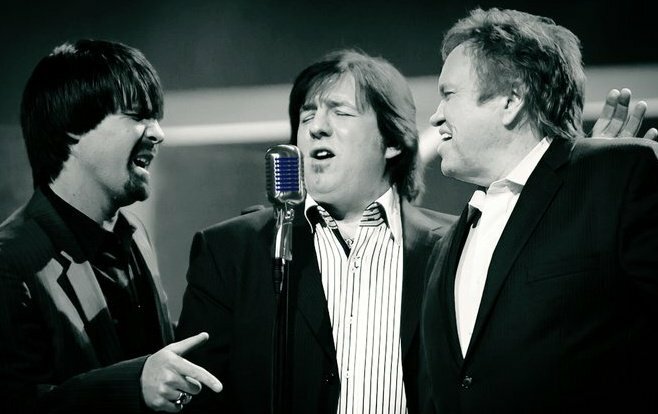 These guys have a great history in Southern Gospel Music, they'll be on the main stage this year (2017) at The National Quartet Convention and they continue to tour full-time with television and radio appearances.